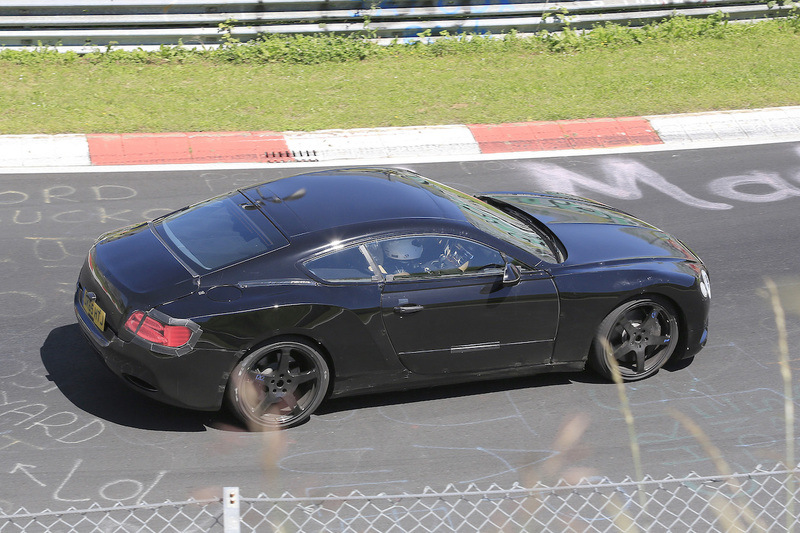 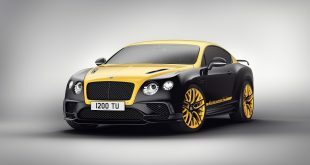 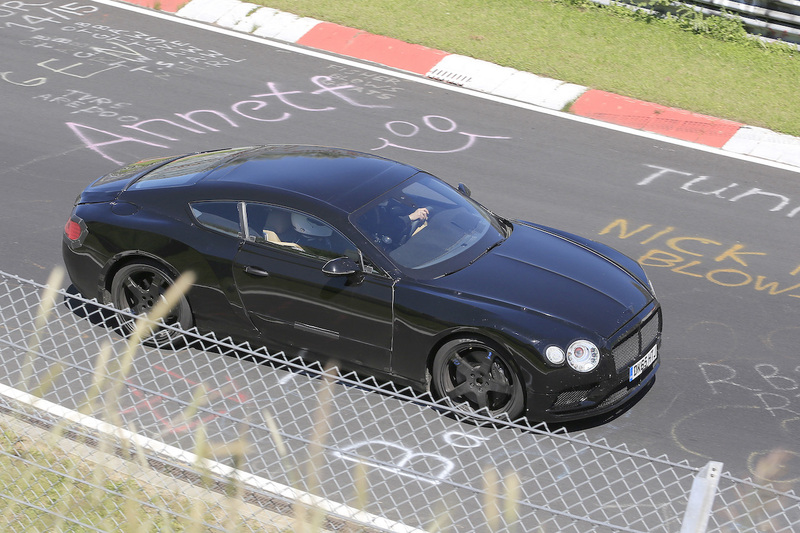 The next-generation Bentley Continental GT has been scooped by spy photographers testing at the Nurburgring circuit. 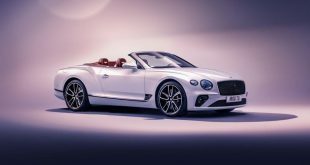 Sporting plenty of design cues from the Bentley EXP 10 Speed 6 Concept that debuted at the 2015 Geneva Motor Show, the Continental GT prototype looks sleeker, longer and wider than the outgoing model. 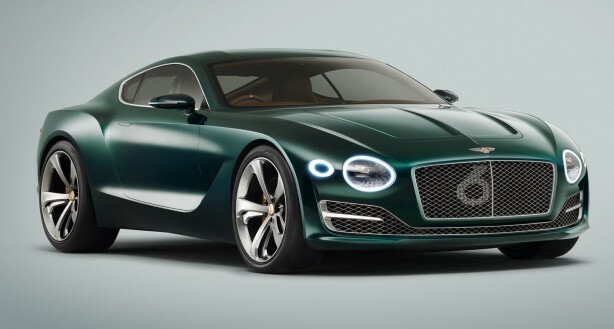 Hidden behind plastic cladding, the headlights and grille opening look largely similar to those on the concept car. 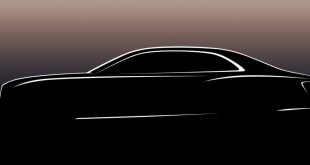 Compared to the current model, the new car’s silhouette is lower, leaner and less bulky with a sleeker glasshouse. 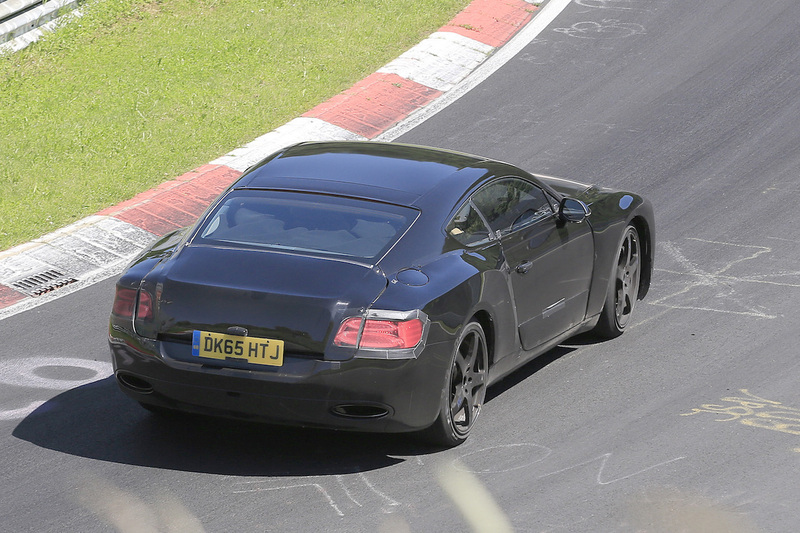 At the rear, the taillights seem indifferent to those on the current car, but stretched a little to emphasis width. 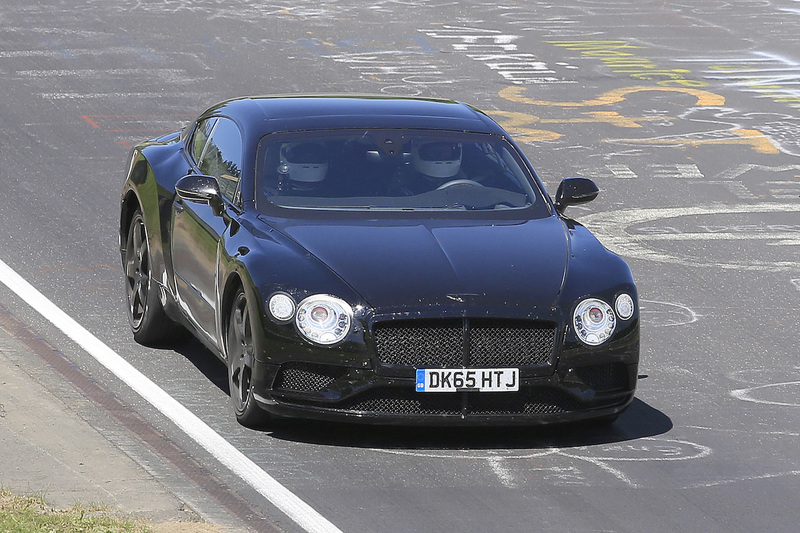 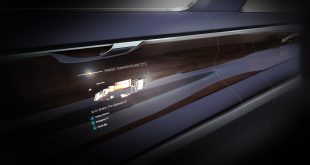 The new Continental GT will ride on the new MSB modular platform shared with the recently launched second-generation Porsche Panamera. 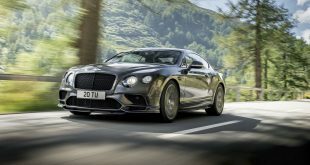 Engine offerings are expected to come in the form of two turbocharged units – a 4.0-litre V8 or a 6.0-litre W12 with maximum output in the region of 447kW (600hp).